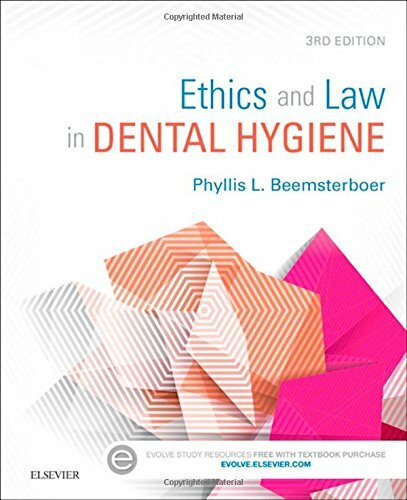 Gain a comprehensive understanding of the ethical and legal issues in dental practice and learn professional, practical ways to handle them with Ethics and Law in Dental Hygiene, 3rd Edition. Written by expert author, speaker, and educator Phyllis Beemsterboer, the new edition of this trusted reference uses real-world situations liberally to clarify key concepts and incorporates timely content on alternative workforce models, the Affordable Care Act, professionalism, and more. Additional case studies and “testlets” provide you with with opportunities for application and critical thinking and help prepare you for success on the NBDHE.